It seems like yesterday we were playing the first of three sold-out shows at the Paramount and to be able to come back 25 years later to that same magical venue to play these songs for our fans is truly overwhelming and humbling. 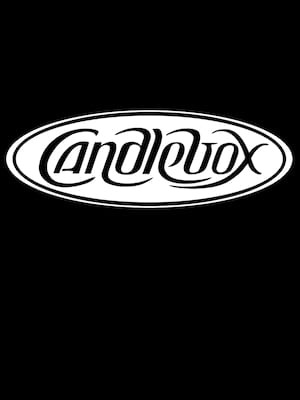 90s post-grunge stalwarts Candlebox found immediate success with the 1993 release of their first self-titled album, which featured their four-time certified platinum smash hit singles Far Behind and You. The Seattle natives were able to keep up the momentum with subsequent releases, solidifying their place in alt rock history. Now, as they launch their 2019 tour they'll be taking their fans on a journey back in time with them as they perform the hits from their debut album. Whilst 26 years of touring and performing may leave some in bad shape, this latest nationwide trek finds all of the band's original members reuniting in fine form. They're known for their fan-centric shows where the audience is made very much apart of the musical proceedings - frontman Kevin Martin routinely dives into the crowd and has been known to hand the mic over to the crowd to provide vocals. Expect nostalgia, mosh-pits and an electrifying rock show! Sound good to you? 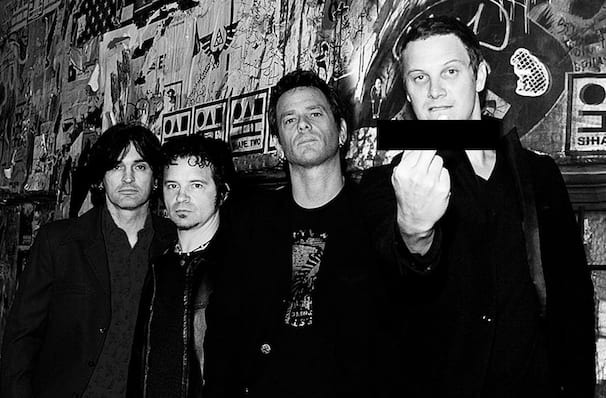 Share this page on social media and let your friends know about Candlebox at The Fillmore. Please note: The term The Fillmore and/or Candlebox as well as all associated graphics, logos, and/or other trademarks, tradenames or copyrights are the property of the The Fillmore and/or Candlebox and are used herein for factual descriptive purposes only. We are in no way associated with or authorized by the The Fillmore and/or Candlebox and neither that entity nor any of its affiliates have licensed or endorsed us to sell tickets, goods and or services in conjunction with their events.